Gypsies Journal: just for you: Signature Series book giveaway! 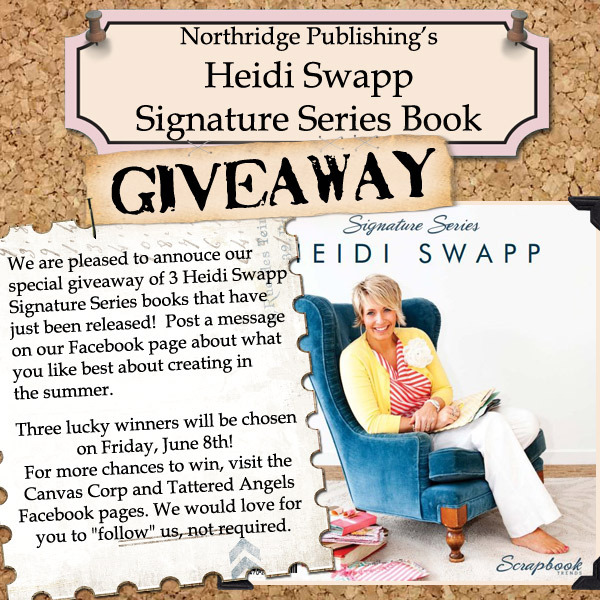 just for you: Signature Series book giveaway! What I love about crafting in the summer....it is cool inside where I am crafting..so hot outside! I love crafting any time, though. What a fabulous giveaway! Sure to inspire lots of crafty ideas!